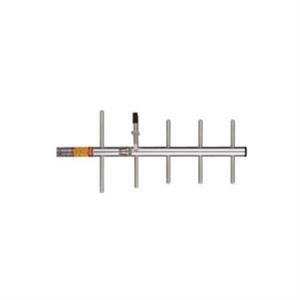 Laird's directional gamma matched Yagi antennas are focused on economical and high performance. 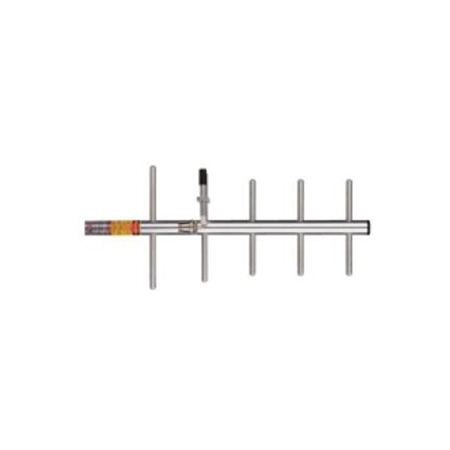 This UHF yagi series has a 11.2 dBi antenna gain and operates on 380-406 MHz frequency range. It is manufactured using high strength 6061-T6 aluminum to withstand heavy ice, high wind and other harsh conditions. Point to point directional and multiple point to omnidirectional outdoor antennas applications used by private organizations and government agencies around the globe. Typical applications include transportation such as railroad switching, remote locations reporting examples that include oil fields and weather conditions and meter data transmissions for utilities.